Please note that Early Bird Registration for Non-Members & Guests ends on Wednesday, February 1, 2017. Kiss Me for Eternity by Thisbe Grace & Co. Early Bird Rate of $70 for guests & non-members is available until Wednesday, February 1st. After that, tickets will be $90. All members, non-members, and guests must RSVP online by Friday, February 10th. 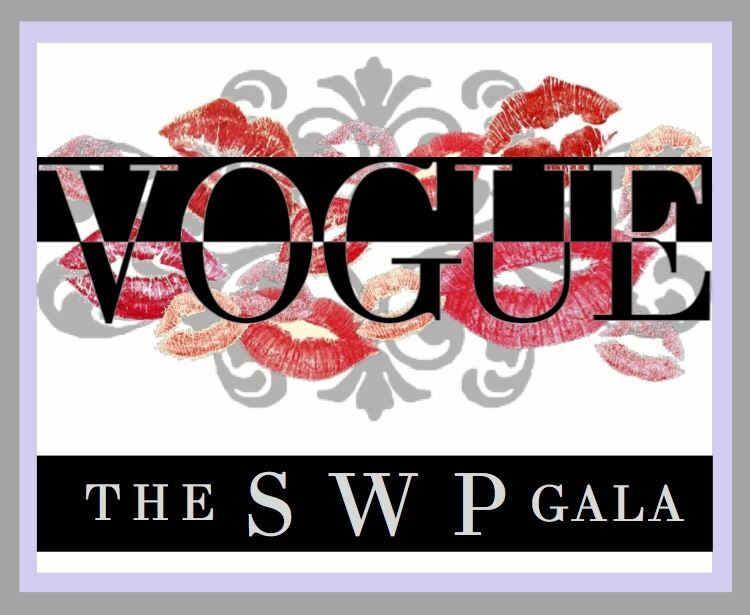 We have secured a special room rate of $109/night for guests of The SWP Gala 5. Please make your reservations by Wednesday, February 15th.